Eric Pow was born and raised in Boston, Massachusetts. 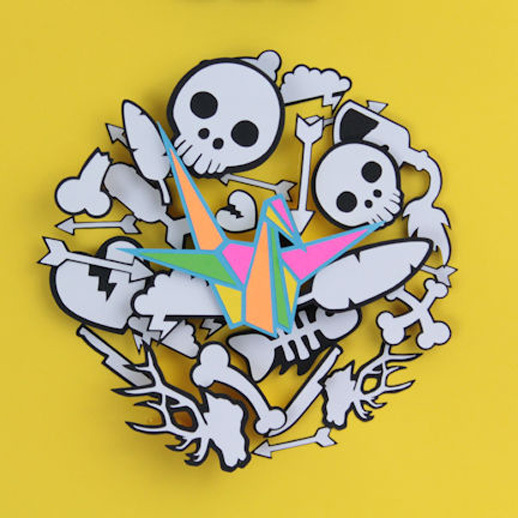 A Chinese born American with a mix of cultures learned the art of illustration through America’s video game culture and paper crafting from his family culture. While working his Bachelor’s Degree in Fine Arts in Graphic Design he excelled in his courses in sculpture. 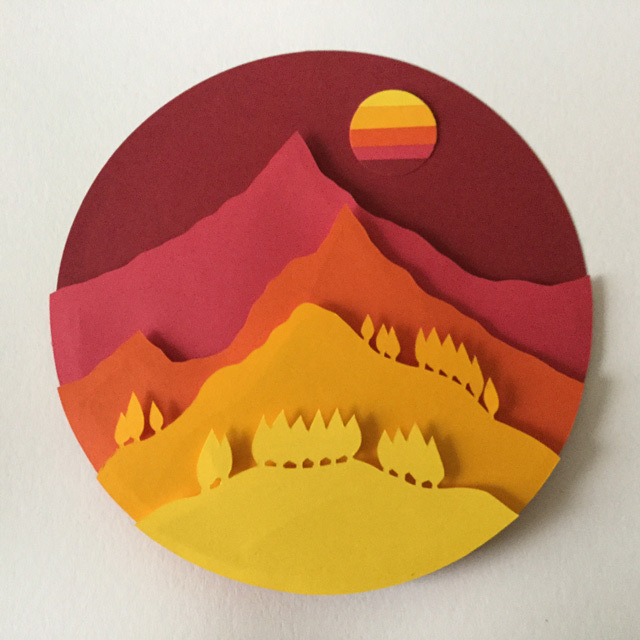 After working a number of years in Design he began re-exploring his youth by creating paper cuts and other techniques. In 2012 he started creating the art that defines him today, a 3D paper art style that incorporates nature and humanity’s relation to it. 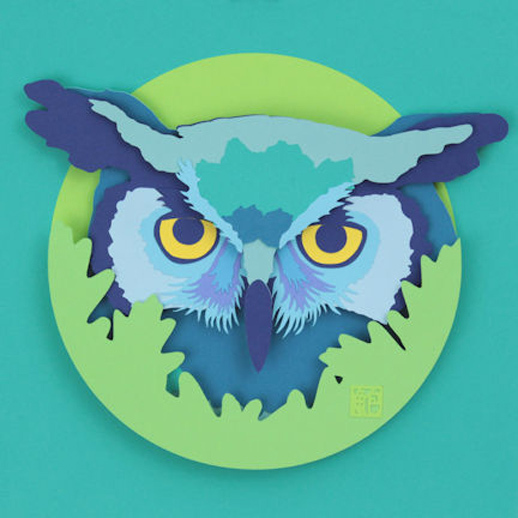 Hand cut paper structured to create 3D relief sculptures in shadow box frames. All paper elements are sketched then cut with a craft knife. 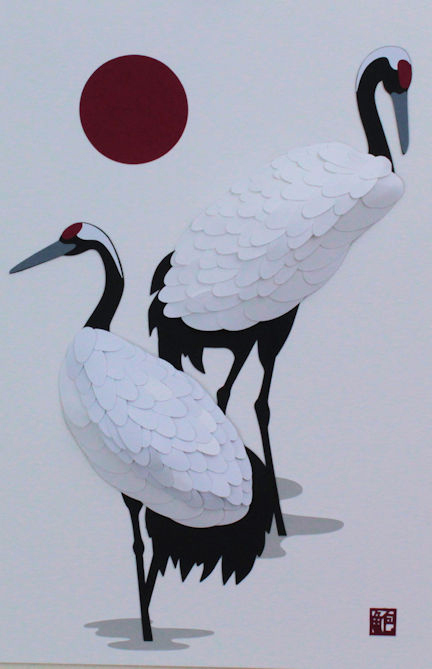 The portfolio utilizes techniques of paper quilling, paper cutting, and sculptural.